Should You Put Your Camera Away? Thomas Stewart made headlines back in 2015 when he posted a rant about wedding guests and their mobile phones. Fast forward 3 years and things don't seem to be getting any better. So should we put the cameras away? Your wedding is the biggest day of your life, a day where you formally commit to a long term partnership and then celebrate with your family and friends. For those that choose a traditional ceremony, walking down the aisle is a big moment. Everyone watches, your partner at the front turns to see you beaming uncontrollably. Except at that very moment, a guest steps in front of them, holds a ten inch iPad to their face and takes some shots. 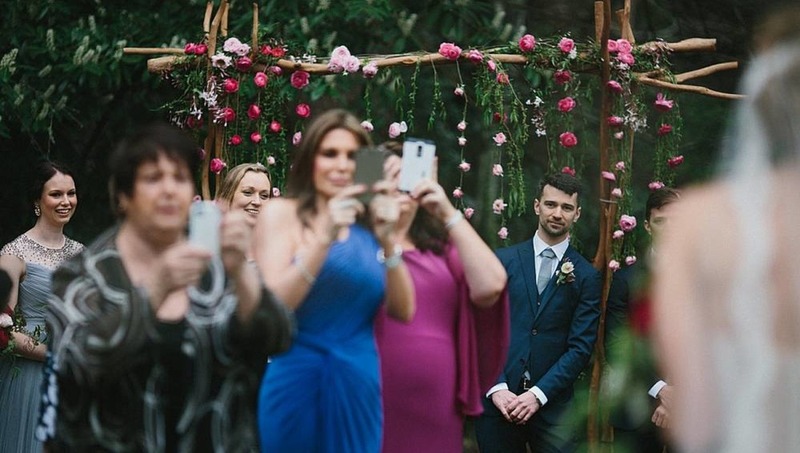 Or, as you are standing in front of the celebrant, a guest walks up behind them and starts snapping away with their Samsung Galaxy, flash firing with each shot. What's worse, the image is uploaded immediately to Snapchat before it permanently disappears after being viewed. It's for this reason that an increasing number of photographers recommend an "unplugged" wedding to their couples (see this hilarious video promoting unplugged weddings). The cult of image remains stronger than ever, so why is it that modern society feels compelled to take photos? I think there might be four main reasons. The majority of photos are not taken for artistic purposes; you only need to look at the sheer number of selfies posted everyday on Instagram or Snapchat to understand that the primary focus is… the self. So photography, in a society where everyone is a photographer, is largely a self-indulgent activity. The "vanity of me" is about the transient celebrity which is defined by "who I’m with" or "where I am". Secondly, I'd like to think, and it's certainly the case for me, that photos are captured to celebrate the life lived, recording memories. Facebook is more than just selfies — it's friends, people and places. Just scan through your timeline to be transported back to that memory. Which naturally leads on to my third point. Society has a preoccupation with traveling to, and tasting the delights of, foreign lands. This seems to be more popular than ever, but you only have to step back to the birth of photography to find Victorians who traveled extensively. They took selfies and snapshots as memories, but they also photographed to capture the sights and scenes of the places they visited. Capture seems to be the right word to use because it played to the Victorian desire to collect and catalog. These were places they could display as trophies. You only have to look at the work of the likes of the Abdullah Freres to see how active the postcard trade was for those that didn't possess a camera. The final reason we photograph is because we enjoy it, in the same way we might enjoy drawing, reading or playing soccer. The pleasure of the technical challenge and artistic composition is enticing for many. What are Weddings Like Now? I caught up with Thomas Stewart, three years on from his plea, to see how things were faring. He's been a pro since 2011 so has a fair amount of experience with guests and their phones. Indeed the lead image is from one of his weddings which he reckons is the worst example - pity the poor groom just trying to get a glimpse of the bride. And, yes, it affects every "plugged" wedding he shoots. If there was ever a situation where a photographer somehow lost their images from the wedding, images taken by guests would become crucial. But in my view the negative aspects of people using smartphones to take photos during ceremonies far outweigh any potential positives. At the time of his Facebook post, about 10% of the weddings he shot were unplugged, so not many. So I asked what it was like now. 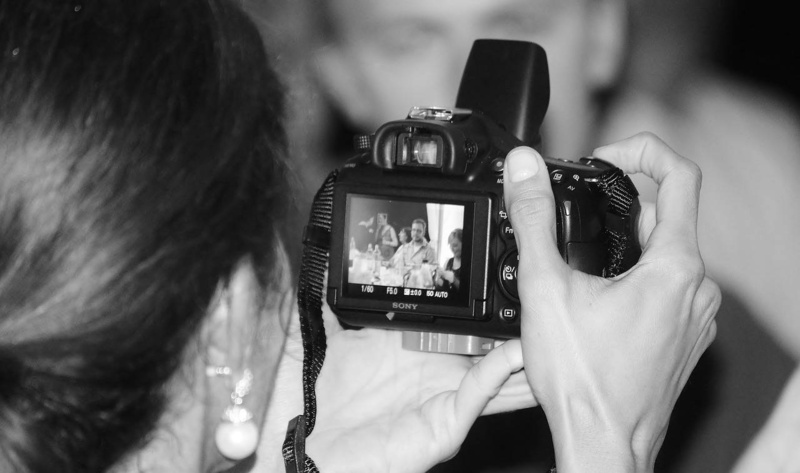 Nowadays around 75% [of weddings are shot unplugged] which is amazing! That figure is remarkable! The vast proportion of his couples are requesting unplugged weddings and their guests are abiding by those requests. And the best way to do it? 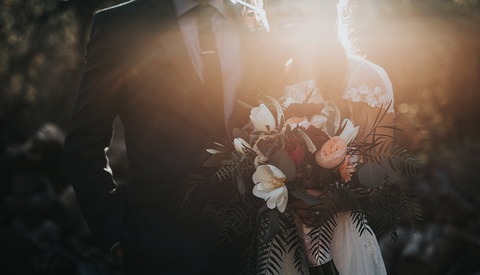 "Get the celebrant to explain to the guests why the couple wants an unplugged ceremony - when the reason is explained, the majority of guests are totally on board." Ignoring the unplugged wedding for a moment, I've outlined some of the reasons as to why we photograph. Are they good enough to keep our cameras out ? Hell yes! I shoot because I'm a photographer, because I love photography, because I want to record memories, creatively capture the places I visit and yes, sometimes, a selfie. I'll stand up for being the person I am, for the right to photograph. However that doesn't stop me from being sensitive to the situation. If a stranger asks me not to take their photo or a couple want their wedding to be unplugged, of course I will put the camera down. I finished the interview with Thomas by asking what his biggest stuff up was. 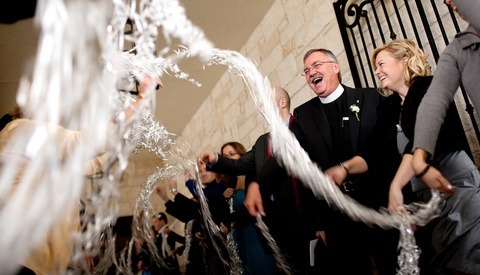 I fell totally into a fountain during the recessional in front of all the guests! Now if only someone had taken a photo of him! Lead image courtesy of Thomas Stewart. Article image courtesy of Counselling via Pixabay, used under Creative Commons. 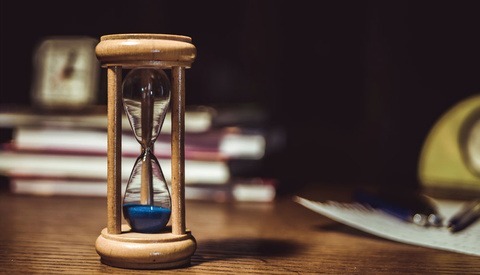 Is It Acceptable to Make Clients Wait Eight Months for Images? 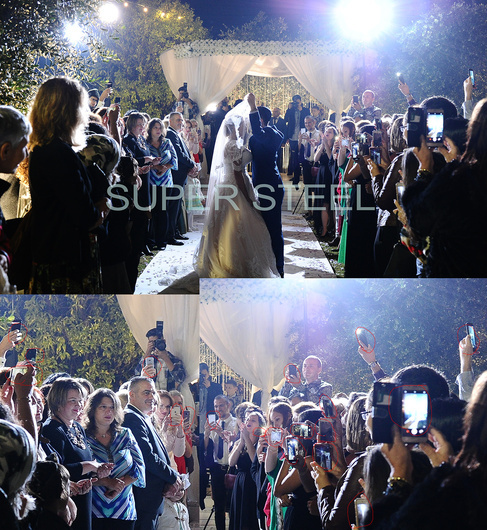 in this pic of the wedding I shot on wednesday shows 19 phones that are just in the frame but there were many more people to my sides. I will do the unplugged thing in my wedding and ask people not to use their phones. people just jump in the frame and we cant get decent photos. Wow, that is some smartphone fest going on there!! Painful. What do couples say after the event?? At my sister's wedding just over 5 years ago the best man who was also the MC, waited for everyone to arrive and got their attention. He briefly and clearing explained that only the photographer was to take photos during the ceremony. Photos outside of the ceremony were allowed but none were to be published to social media. As far as I'm aware everyone respected their wishes. Though, if the wedding was today, then I suspect some photos would have been sent out on Snapchat. I also wish phones were put away at concerts. 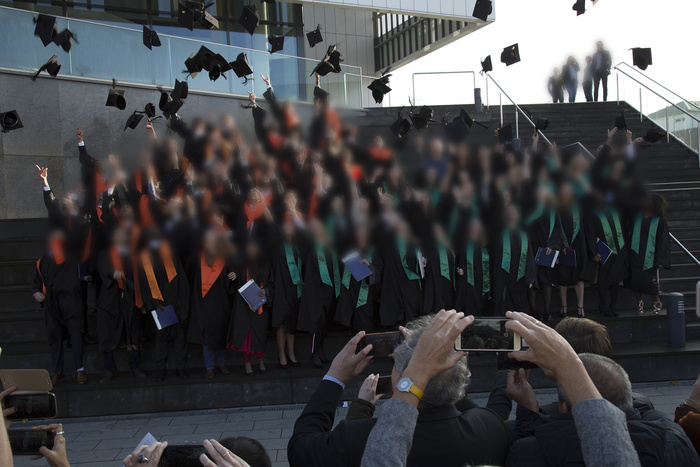 I was photographing a graduation ceremony the other day and everybody saw me take pictures for the university throughout the whole event. When the final group photo was about to be shot this happened. While I went away with a better shot than this, I had a hard time trying to get people out of my way (in two languages since it was an english speaking degree in Germany and relatives from all over the world came to see their kids). Luckily there was also a bench right in fron of the stairs the graduates stood on so I had a higher ground. After I asked them to remove their champagne glasses and jackets they put on the bench to have free hands to shoot on their phone..